Looking after the environment has always played a large part in our role as farmers. 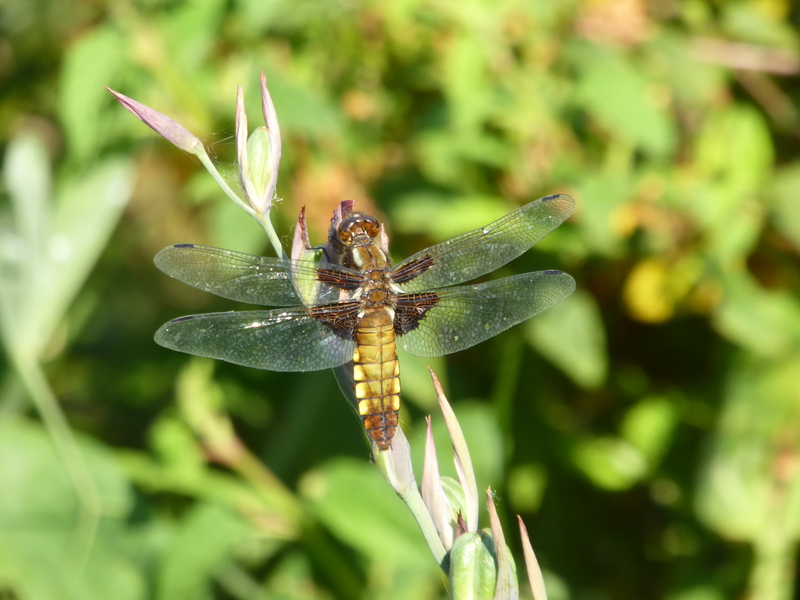 We are very aware of the changes in local flora and wildlife species around us as we are out and about in the fields. We do use chemicals on the farm crops but we are very careful to use them as sparingly as possible. 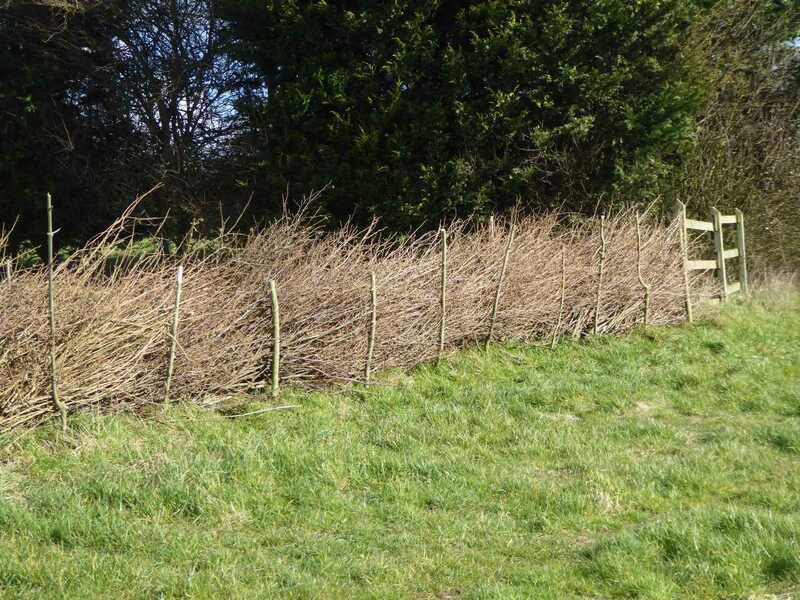 We also leave some areas of the farm wild and look after trees, watercourses and hedges as part of the annual management of the farm environment. 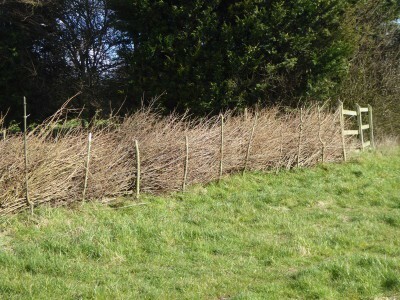 The mature hedges and trees, and old buildings around the farmyard are home to a wide variety of birds and insects so we tread a careful balance between leaving them well alone and maintaining them for the future. This coming year we are setting aside some areas of the farm for nectar and pollen mixes and winter bird food. 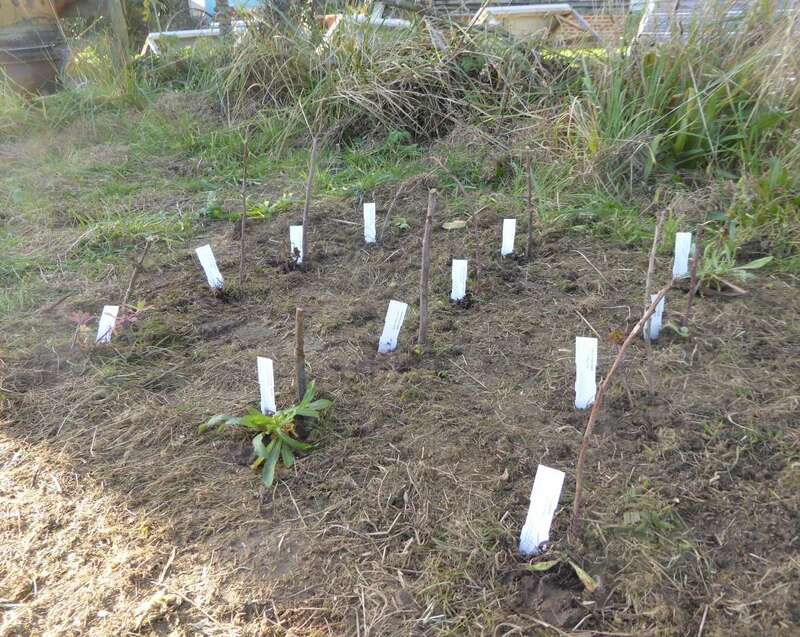 This will provide food and habitat for a wide range of farmland birds and insects. 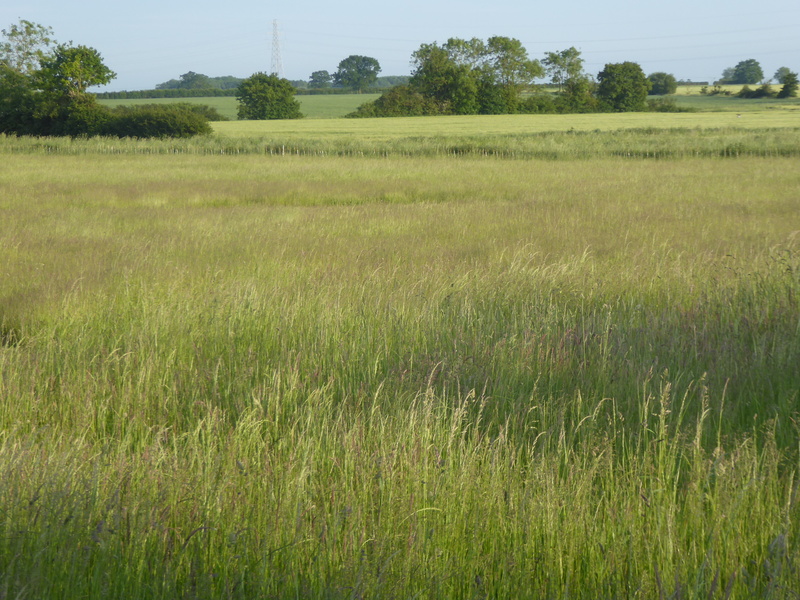 We are also introducing grass margins alongside the fields that will join together to form circular walk. The walk will take you from the back of the campsite, around our farm fields and to the green lane which leads back to the farm. We take the same approach with the campsite meadow. Each year the grass is cut after the campsite closes and the plants have had time to set seed. 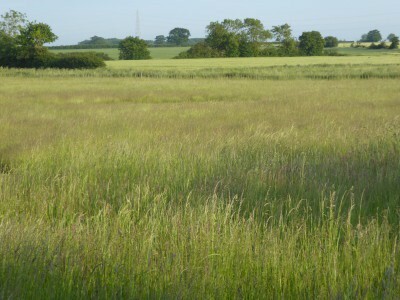 The meadow then comes alive again in the spring and the grass reaches its full height by the end of June. 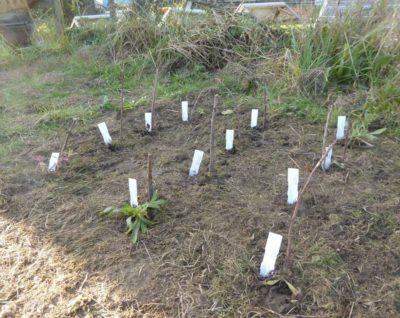 Each year is different depending upon weather conditions and we never quite know how it is going to look and which plants and wildlife are going to thrive this year. We are introducing sheep to the meadow between autumn and late spring so that the grass can be grazed rather than cut. This helps to control the dominant grasses and allow room for the wild flowers to thrive.